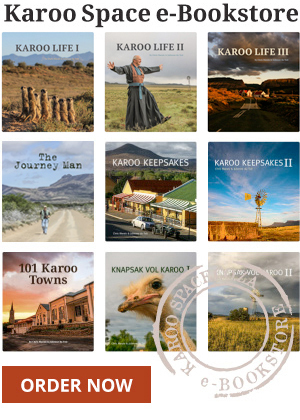 What’s really going on in the Karoo? Talking points and insider views. A Biodiversity Corridor is being created to protect the Karoo mountain lands and hidden valleys between Cradock and Graaff-Reinet for future generations. South Africa’s new era of solar energy started with a stranger knocking on a Karoo farmhouse door in the early summer of 2010. Making the move – from wage slaves to freelancers.